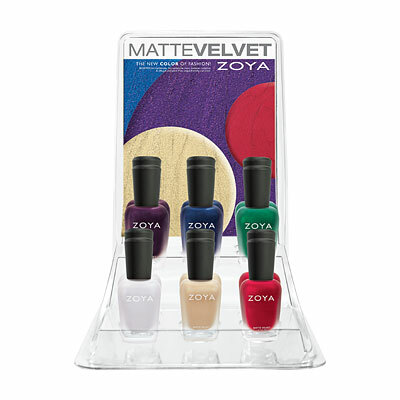 Never Enough Nails: New Zoya MatteVelvets for Winter/Holiday!! 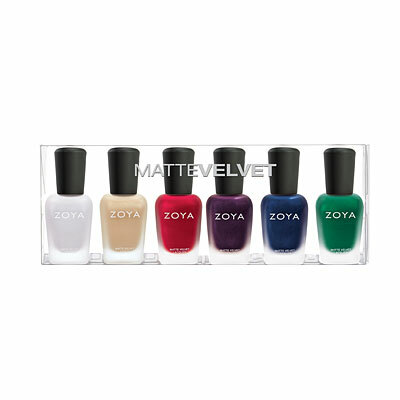 NOTE: MATTEVELVET nail color by Zoya is not intended to be worn with a base coat, glossy top coat or speed dryer. Due to the unique matte formulation, color is not as long-wearing as traditional nail color. A completely clean, dry surface yields the best results for matte nail color wear. 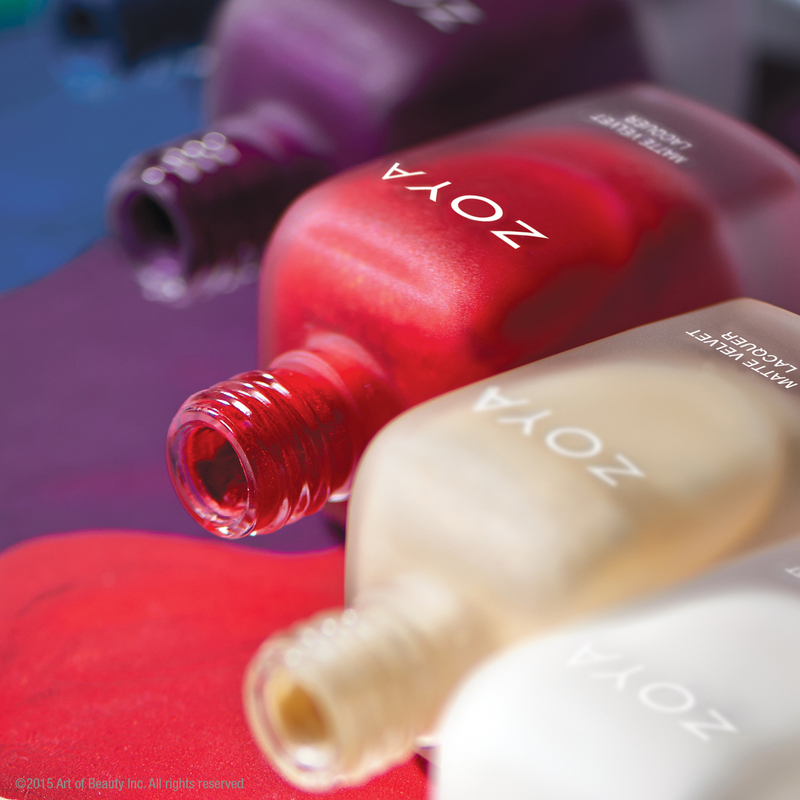 To extend wear, apply one coat of theZoya Matte Velvet Topcoat over your favorite matte shades after polish is completely dry.